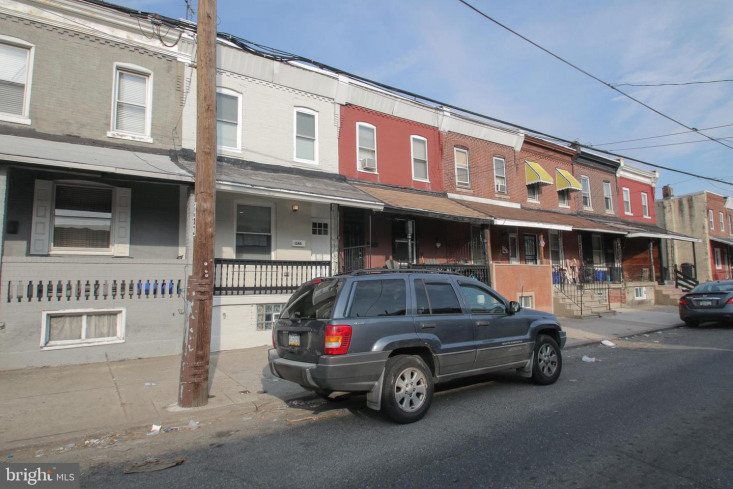 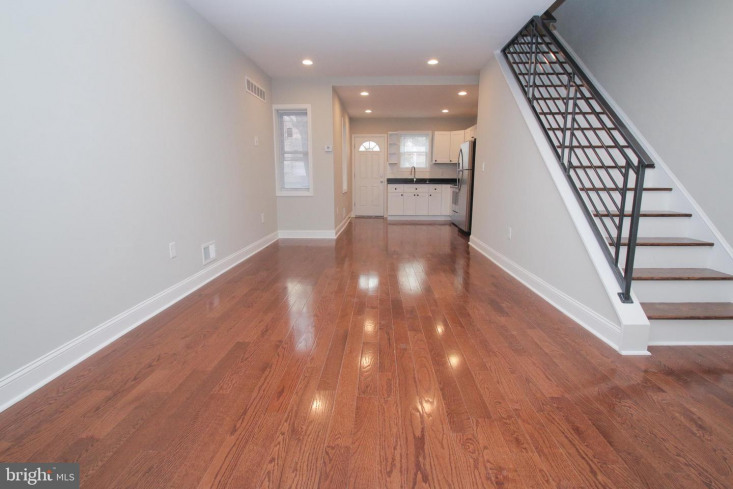 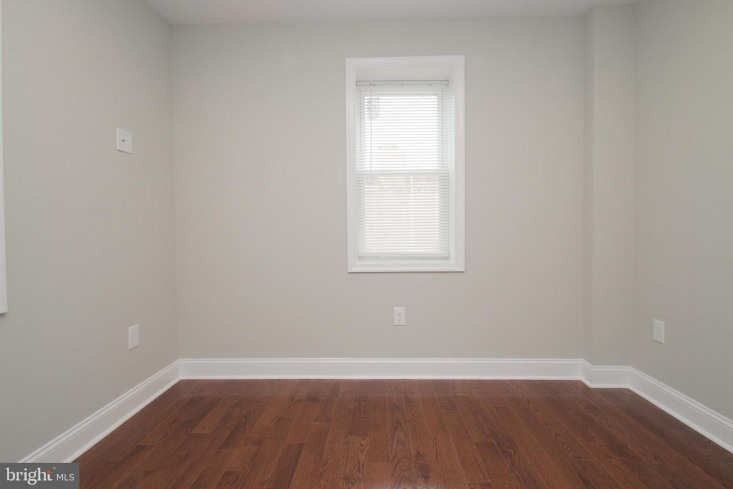 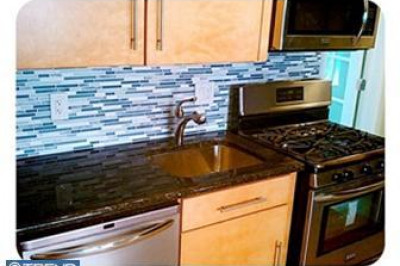 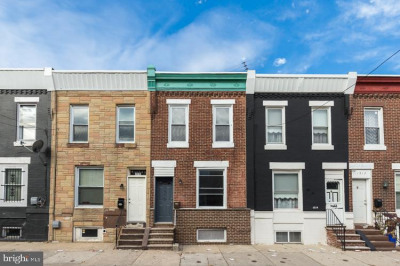 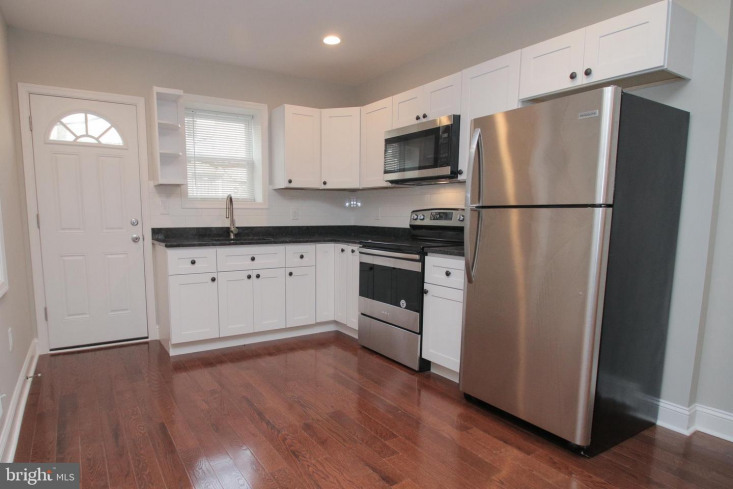 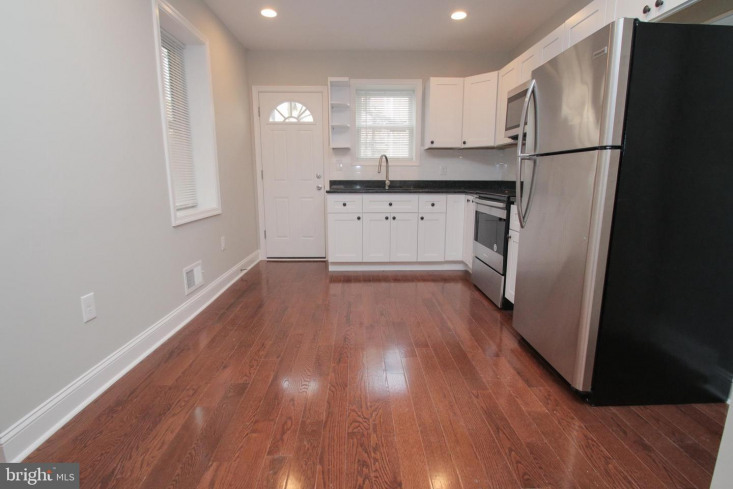 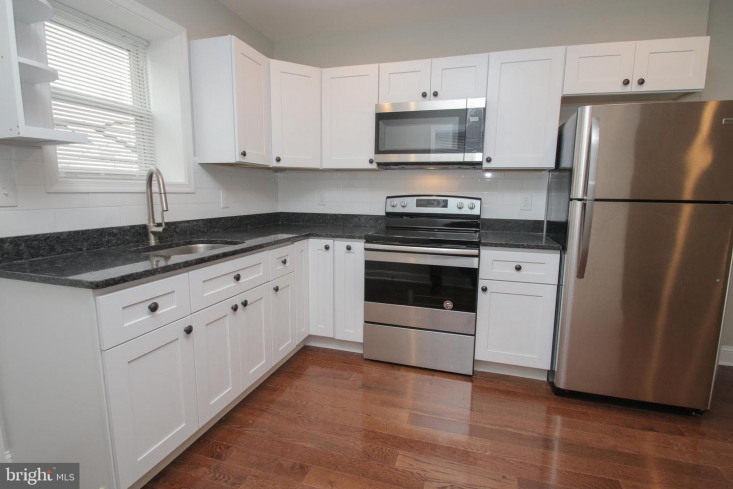 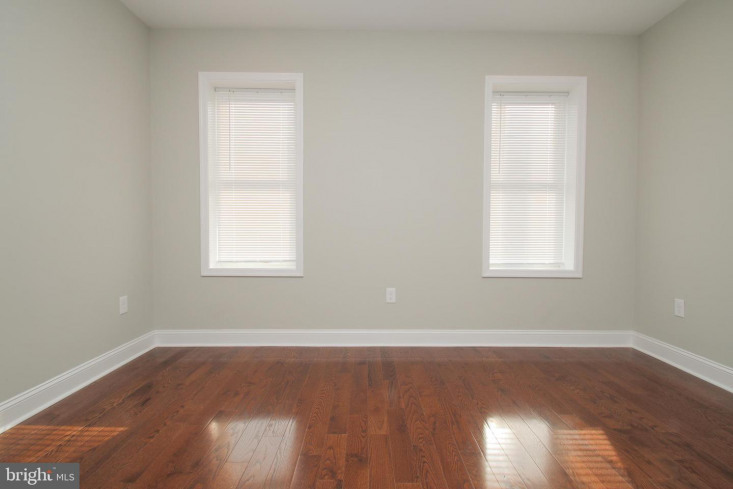 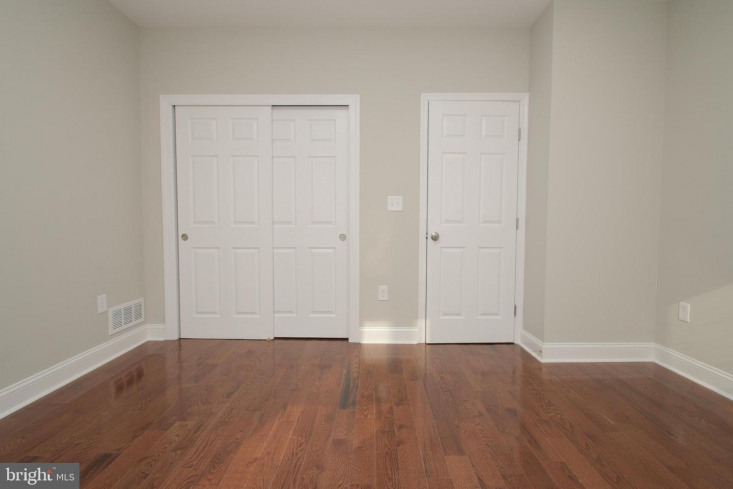 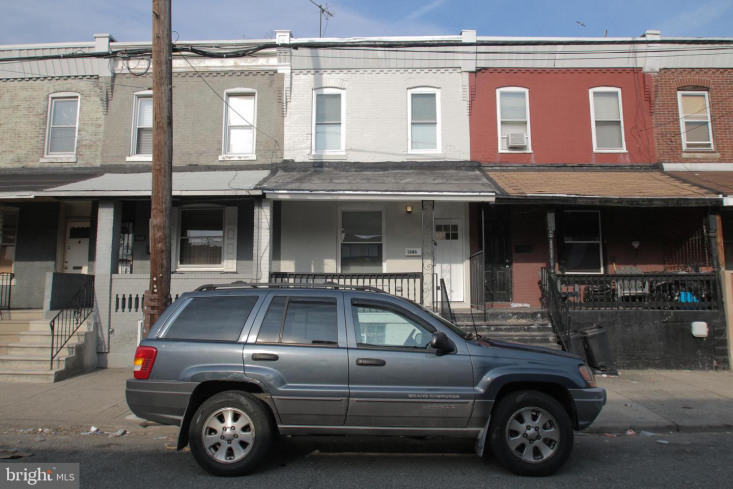 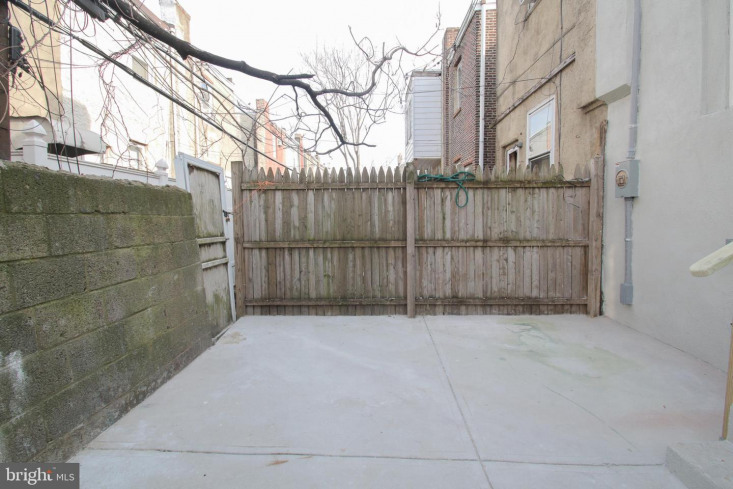 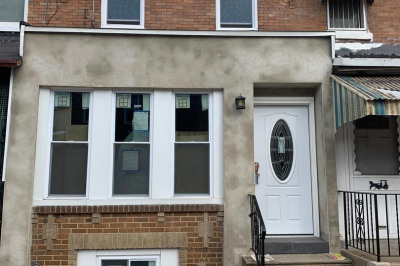 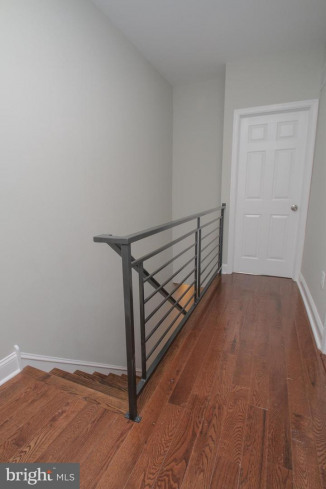 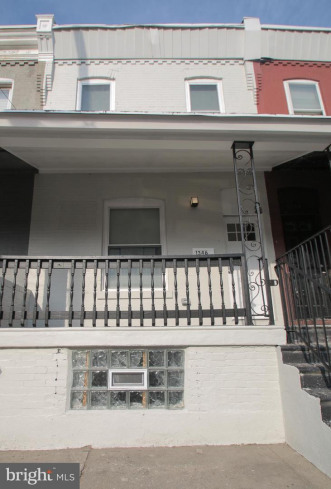 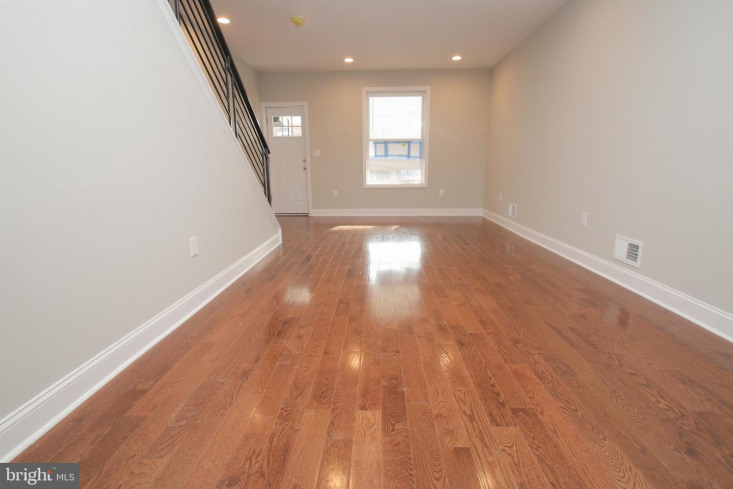 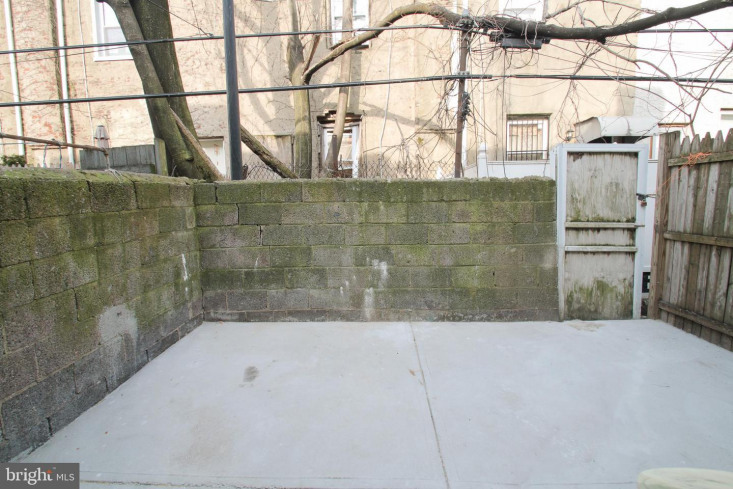 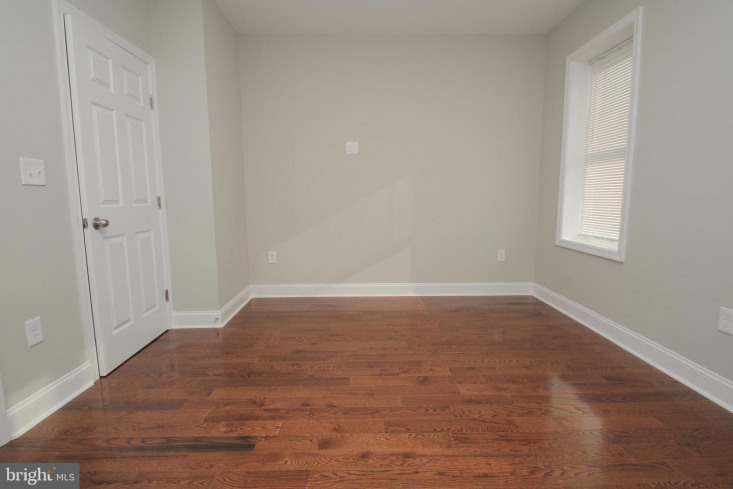 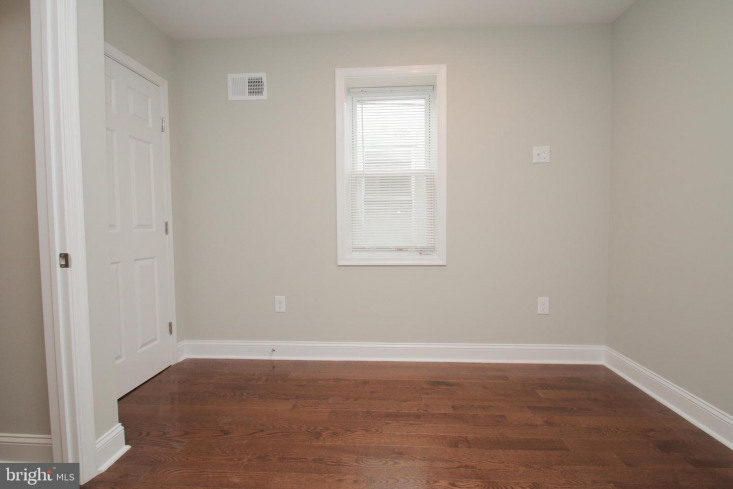 Check out this fully renovated row home in Gray's Ferry! 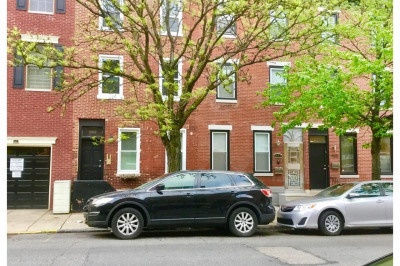 Conveniently located close to both Center City and University City, this is a great opportunity to live in a quality home in a great up-and-coming location. 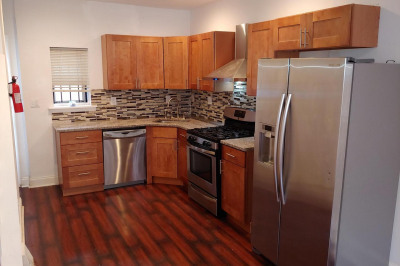 Only a few blocks away from the grocery store, post office, coffee shop and more! 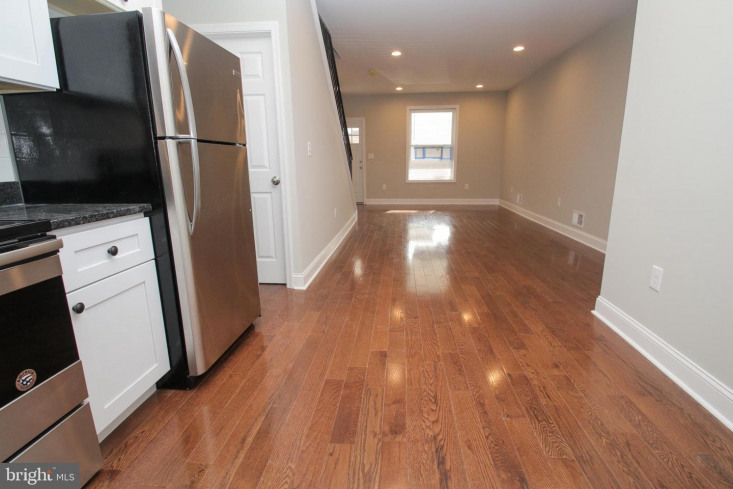 This 2 bedroom, 1 bath home features hardwood floors throughout, granite counter-tops, all-new stainless steel appliances and a newly poured concrete patio! 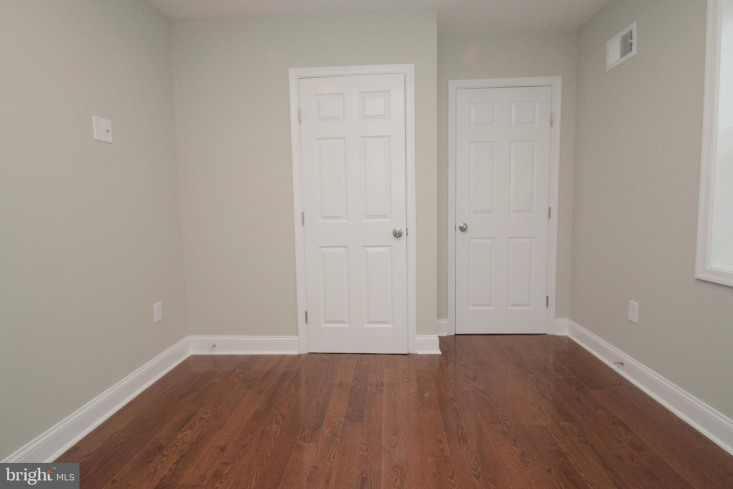 Both bedrooms are nicely sized and have closets as well. 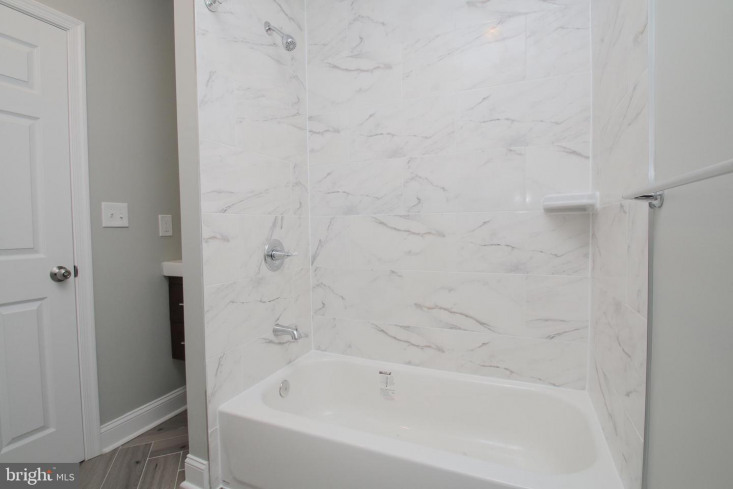 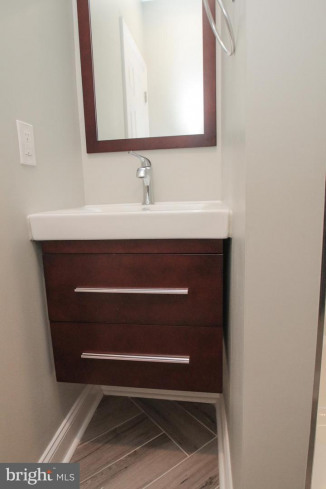 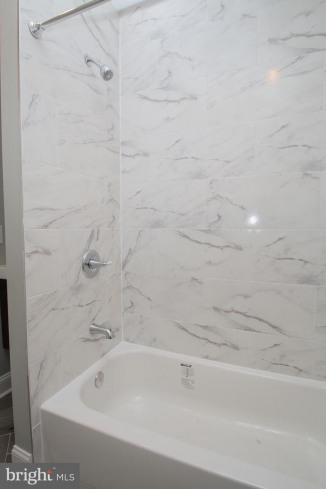 There's a full, spacious tiled bath on the second floor. 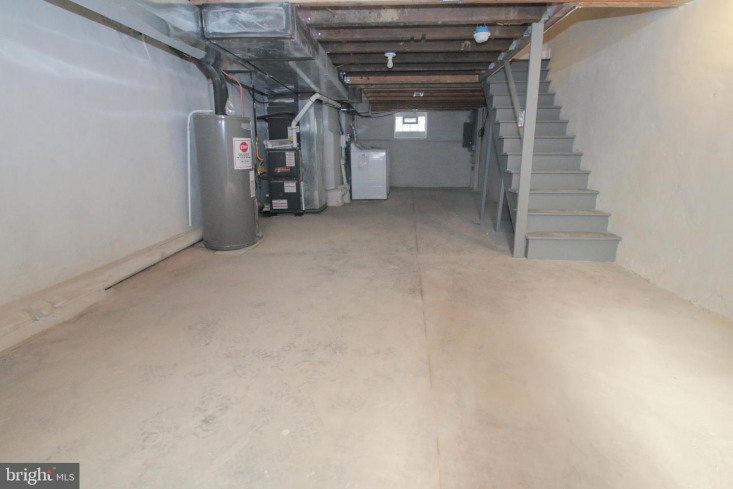 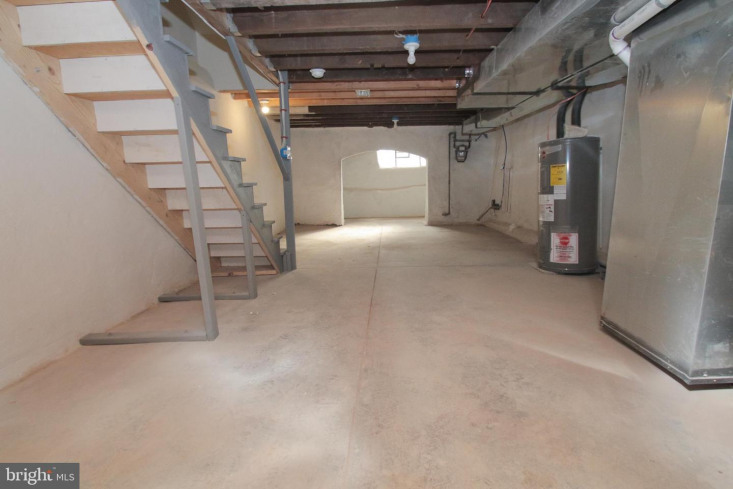 The clean, unfinished basement is great for storage and features a new washer/dryer. 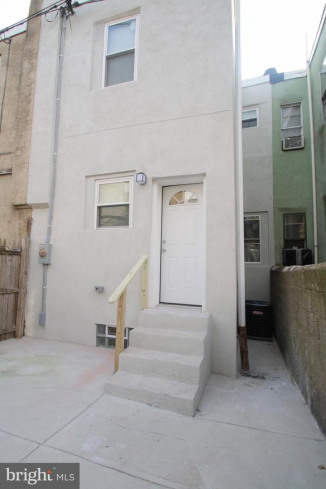  All potential tenants and co-signors must submit the following to listing agent along with their application to be considered: 1) Copy of valid government-issued photo ID, 2) 2 months' worth of Pay Stubs (or 2 months of bank statements w/explanation of income) 3) Signed ConsumerNotice by all parties on the lease.